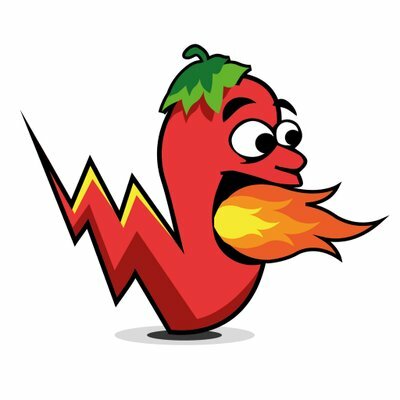 Spicy Proxy is the provider of Datacenter proxies. You can choose the location: UK or US. Proxies are compatible with Shopify, Footlocker, Mr. Porter, Size? Previews. Spicy Proxy is the provider of Datacenter proxies. You can choose the location: UK or US. Note, that US proxies are available only in 24h packages. Some products are sold out and there is no information about restock. Proxies are compatible with Shopify, Footlocker, Mr. Porter, Size? Previews. Make sure to follow Spicy Proxy twitter page for more details.